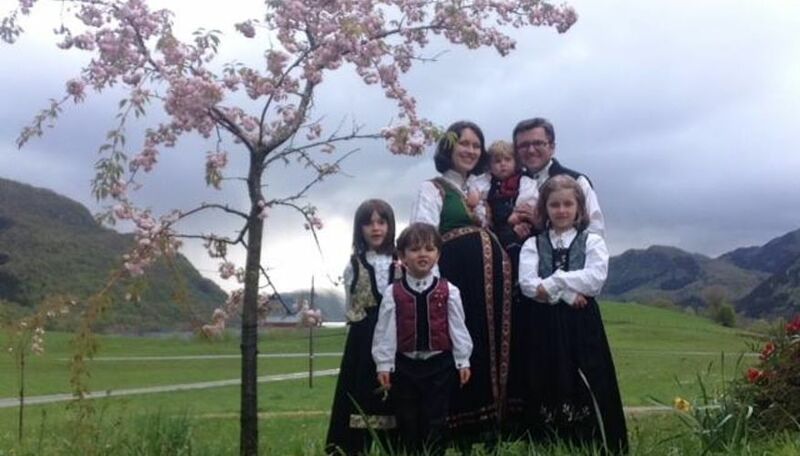 (BY SAMUEL SMITH, REPORTER FROM CHRISTIAN POST, ON DECEMBER 11TH, 2015) - A Norwegian Christian family whose five children were seized by the state's child services due to fear that they were being indoctrinated with Christianity, are planning to hold various protests calling for the return of their children in a number of cities across the globe. After the five children of the Bodnariu family were taken into custody by the Barnevernet (Norway's child protective services agency) on Nov. 16, based on a teacher's concerns about how the children are being raised by «radical» Christians who were «indoctrinating» their children, the family's appeal of the agency's decision to remove the children from the home was rejected on Nov. 27. As the family's children are now placed in three separate foster homes, Marius and Ruth Bodnariu have gained support from thousands of people all over the world who agree that the state has no right to remove the children from the home, as over 36,600 individuals have now signed a petition calling on the government to free the children. 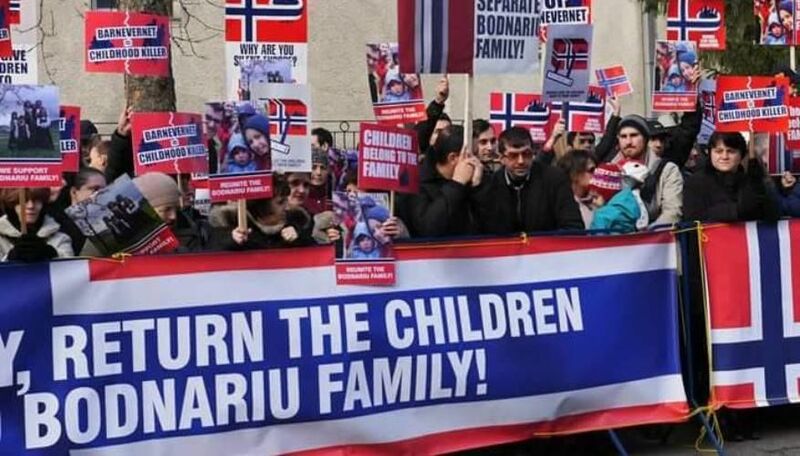 On a Facebook page established to raise awareness for the family's situation, the Bodnarius announced that supporters are planning to carry out peaceful protests outside of the Norwegian embassies in a number of Western nations that will attempt to put pressure on Norwegian diplomats to urge the Barnevernet to release the children. The Facebook post also explains that supporters are working to secure the ability to protest in other major cities in the United Kingdom, Ireland, United States, Belgium, Spain, Netherlands and even in Norway. On Thursday, supporters applied for a permit to protest outside the Norwegian Embassy in the Romanian capital of Bucharest, which they hope will take place next weekend. A protest has been scheduled to take place in Washington, D.C. and has been organized by Pastor Cristian Ionescu. Supporters will gather outside the Norwegian Embassy in Washington from 9 a.m. to noon on Jan. 8. Additionally, the family is calling on international supporters to send handwritten Christmas cards to Norwegian diplomats at various embassies around the world that call on them to help reunite the parents with their children in time to celebrate Christmas.